ASGCO’s Laser Alignment Services improve overall conveyor performance, using state-of-the art laser equipment and digital processors. Improves Conveyor Efficiency – by extending belt life and components, improving dust control, and reduced power consumption. Provides Accurate Analysis – of all conveyor pulleys, drives, take-ups, components and structure. Precise Corrections – are identified on a detailed conveyor status report via a computer printout on site after the analysis. 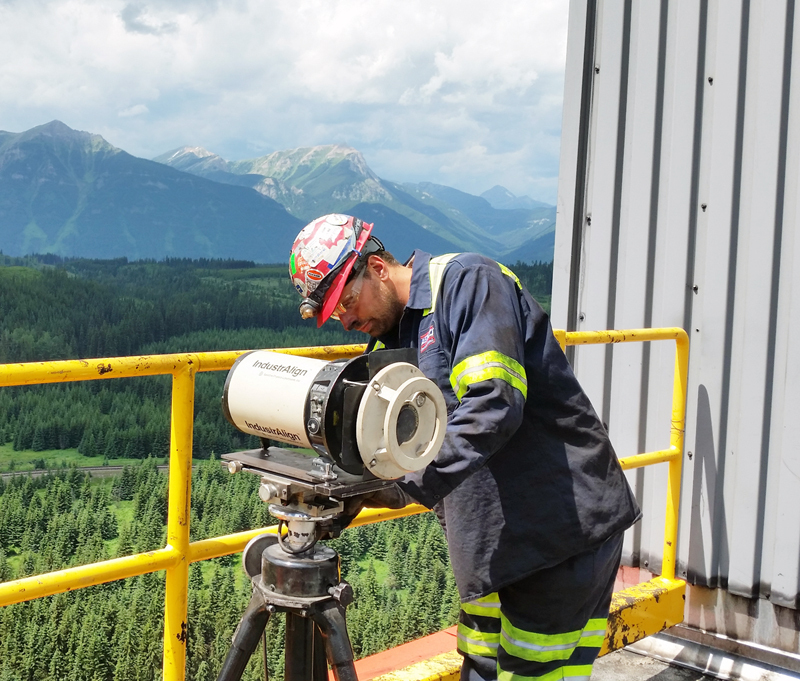 Total Satisfaction Guaranteed (TSG) – of our laser alignment and conveyor services is guaranteed each and every time. The data is recorded and the condition of the components and belt are observed and a report is written. The report documents the condition of the system and makes recommendations for correction of the problems. 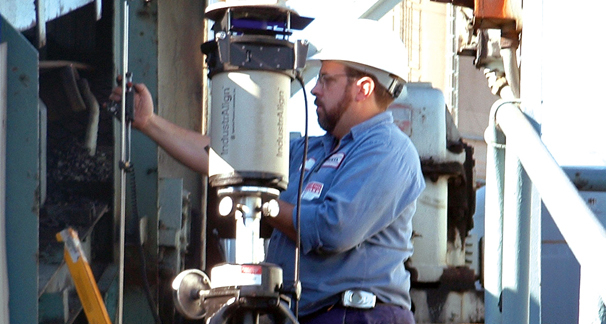 ASGCO is offering a complete conveyor laser alignment service for industrial customers in your areas. Available exclusively through ASGCO Distributors, this technology is highly accurate (.003″ at 500 ft). Locate the centerline, then off-set from the conveyor to one or both sides and establish a masters plane. Monuments are then placed so that the centerline can be reestablished anytime in the future. Establish slave planes. The slave planes are vertical and perpendicular to the master plane. Establish level planes. The level planes are horizontal and perpendicular to the master and slave planes. 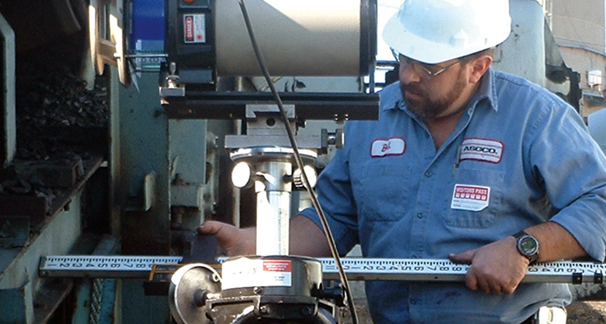 Measurements from the various planes allow us to determine alignment of stringers, pulleys and idlers, to insure optimized system performance. 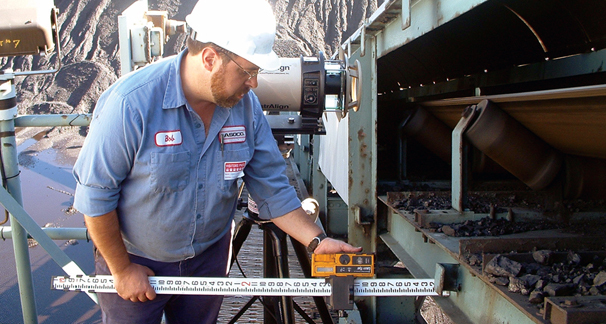 ASGCO technicians can accurately analyze the alignment of all the conveyor components and structure of the conveyor for better efficiency.